As a new home marketer, you want to make sure the money and time you're investing in online advertising is being used effectively. But how do you know where to allocate those dollars? 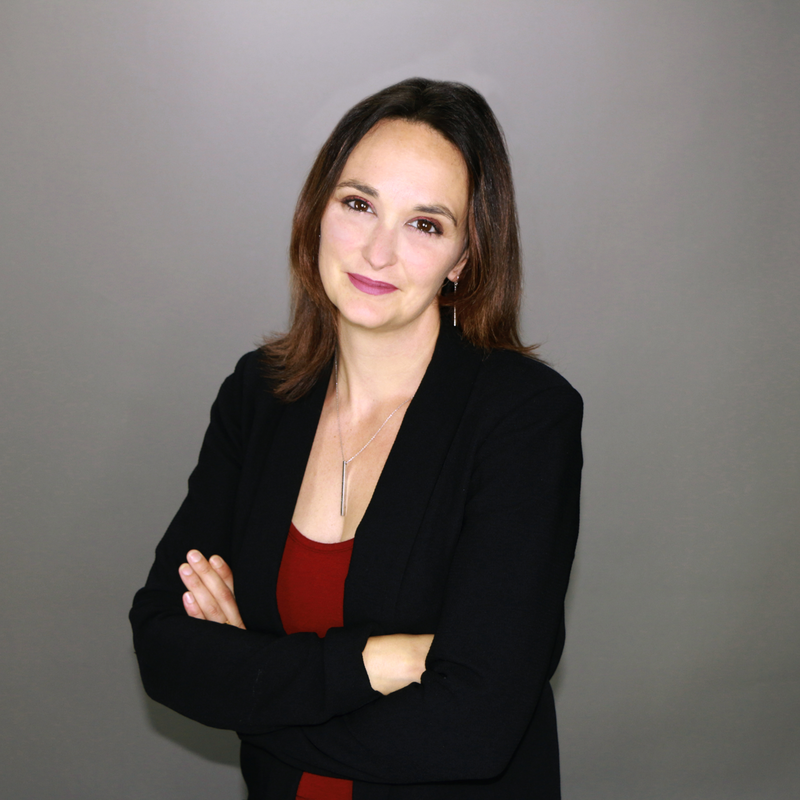 If you want to know which avenues are best when it comes to online advertising for home builders, you're in the right place. The key thing to remember is online advertising must be part of your overall strategy for your digital marketing, and not simply the one or two avenues you choose to utilize. There are many choices for online advertising, both free and paid. While we're going to focus on the paid options, there are a couple of free ones we felt we should mention. If we've said it once, we've said it 100 times - you have to be able to track your marketing efforts. If you aren't tracking, measuring, and analyzing your campaigns, you have no idea what's working well and what's tanking. This is the one single thing most home builders don't take into account. Yes, you can throw money at Google AdWords, or Facebook Boosts, but if you aren't reviewing the data and making adjustments, you might as well set that cash on fire. It would be the same result. Budget spent and nothing to show for it. When talking about Pay-Per-Click (PPC), you're talking about an all-encompassing term. If you are advertising online and you pay money each time a visitor clicks on your ad, it's a PPC ad. This includes Google AdWords, banner ads, and yes, Facebook. However, there's a big difference between the first few options we named and Facebook. See, when you start using Google AdWords and other similar PPC avenues, you're left with two options. Continue to spend money with them to keep your traffic numbers up. Stop spending and watch your visibility and traffic drop. There are other factors to take into account as well. If your keyword search term is expensive, but your lead value is low then you need to have an extremely high conversion rate just to break even. On the flip side, you can have a very popular keyword term (i.e. : new homes in Edmonton) but then the competition for said keyword is so high you don't have a chance of ranking. That is, unless you pay for it. The targeting is amazeballs - seriously. Recent behaviours, life-event targeting (new baby = need more space), custom audiences, and more! And one of the best reasons? It's so easy to do - we swear! Plus, there are tons of tools out there to help you, on top of the native Business Manager. Not choosing your placement: by default, Facebook will choose "Automatic Placement" for your ads unless you specify otherwise. You want to choose the "Feeds" option. Not choosing your campaign objective: by simply choosing to "Boost Posts" Facebook will, again by default, use the "Engagement Objective". Depending on your goals, you want to choose the best fit. Comments/likes = Engagement Objective; Click the ad = Traffic Of Link Click; Video views = Video View (of course!). We mentioned retargeting earlier and we want to dive into it a little deeper because it's one of our favourites when it comes to online advertising for home builders. Quick definition (just in case): retargeting/remarketing is a technique that allows you to remain in front of visitors after they've left your website. It uses a piece of code and "cookies" your site visitor. It works like this: a prospect visits your website but they leave without doing much (no conversion). Later, they're doing some surfing and they start to see your company ad all over. Because you've got a great ad design for that brand-new community, it piques their interest and they decide to click on it which brings them back to your site! Now, you want to make the best use of this awesome advertising technique, so there are some key things to follow. Make sure you break your site visitors down into detailed groups to create the optimal ad for them. You want to take them back to the pages they visited! The last thing you want it to be is too aggressive with your ads. A frequency cap lets you set the number of times your ad will show up. 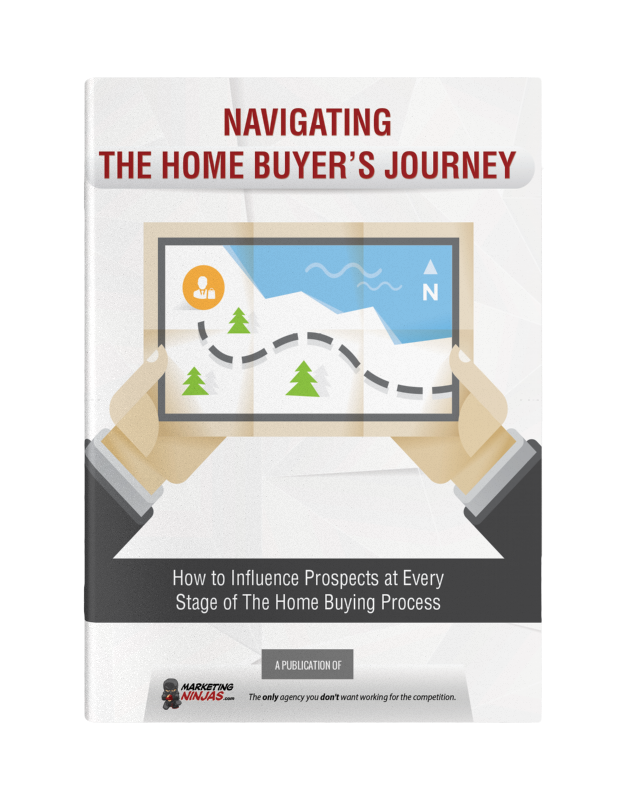 This is completely dependant on your goals and what stage of the home buyer's journey your target is at. So, the idea behind setting your duration is it focuses on the lifespan of your cookie. You want to set the amount of time the cookie is good for - and experiment here, basing your time spans on the sales cycle. We LOVE testing! And the same goes for your retargeting. Run A/B split tests - like size, type of content, offers - to see what converts better and then move forward with that info. If you're planning on running your ads for a longer period of time, make sure you swap out your creatives. If web surfers continue to see the exact same image of a dining room when your ad pops up, they'll become numb to it. So change it up a little, and maybe try some new copy too! 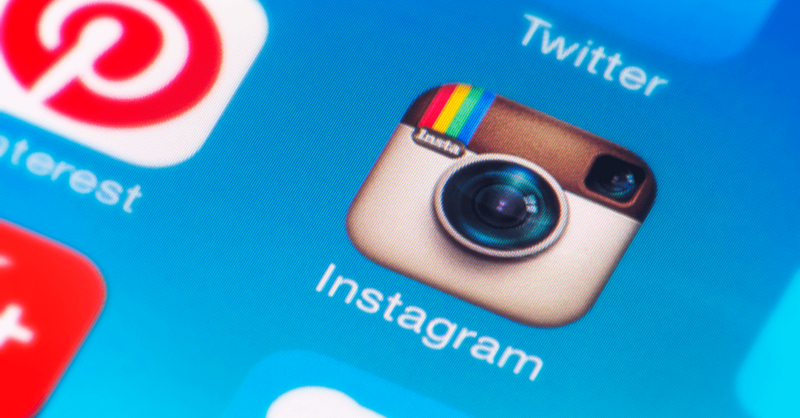 When it comes to online advertising for home builders, there's no denying that Instagram is a must-have social network for home builders - it is made for photos! 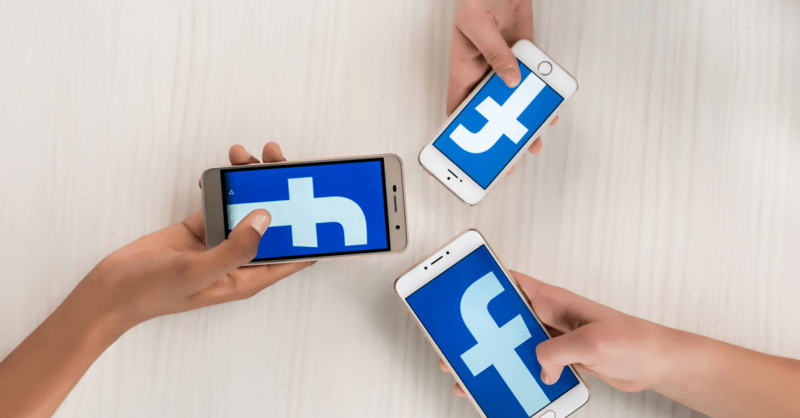 One of the really nice things about the ads on Instagram is they feel natural, they flow with the feed which is great news for you because native-looking ads tend to perform the best. Facebook owns Instagram, which means there are some great benefits. You can also cross-advertise between the two platforms for extra convenience; just make sure your images are sized correctly! Another advantage is that Instagram uses the same demographic data as Facebook to ensure ads are shown to the right people. You can run ads either within the app itself or by using Ads Manager. Technically, Google AdWords is split into two categories: the Search Network and the Display Network (GDN). We're all familiar with the Search network, but what GDN does is it allows businesses to display ads across the internet. According to Google, GDN reaches over 90% of global internet users, across two million sites! Wouldn't you like a piece of that pie? 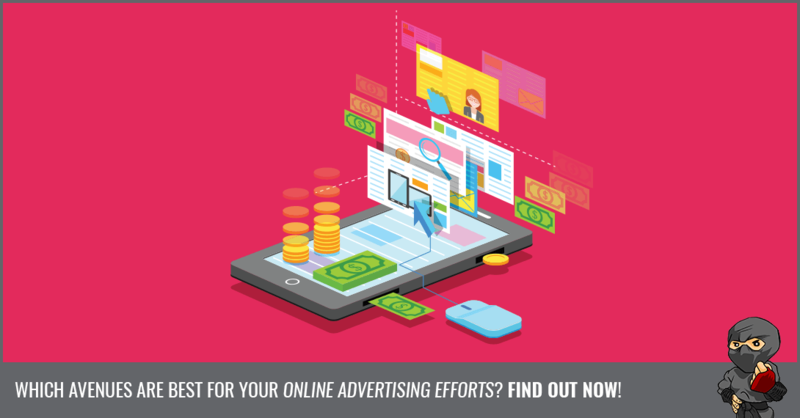 Take a look at our tips to make the most of this online advertising option. Remarketing - surprise! This is the place to start if you want to see some real returns. Managed placements - this is the only way to control where your ad is placed. Keep your budget tight - you need to be VERY careful when setting your budget because it's such a large network. Start small and work your way up. Utilize all formats - some placement options will only support text ads or vice versa, so make sure you have an option to fill that space. K.I.S.V. - what?! Keep It Simple & Visual ;) and it may seem obvious, but it ties into what we just said about all formats. Make sure that image of your stunning master bedroom is perfect. Testing - put some room in your budget to do your testing here too! We did promise a couple of free suggestions, didn't we?! Check out these ideas. This is one of the most powerful ways to advertise for free. It allows you to manage your presence on Google Search and Google Maps and can give you a bump in local search results. This can really expose you as a home builder to a vast audience. By answering direct questions you can interact with high-quality leads AND get some more authority as an expert. Because this platform is designed to connect with professionals, it's a really great place to share business-related content and showcase your home-building expertise. Okay, so it may cost you a little bit to create videos (although it doesn't have to!) but you should have a presence on YouTube. It is one of the most efficient ways to promote and sell your brand because video really is taking over. Online advertising for home builders doesn't have to be a big, scary thing. There are a lot of great resources and tools to help you make the most of it. Another option is to take advantage of the great experts (...ahem...) out there who can do it for you.